Did you get a sewing machine for Christmas and are too frightened to get it out of the box? Perhaps you’ve got one lurking in a cupboard somewhere, unloved and unused, or maybe you use a machine all the time, and just want to get to know it better! Bring along your sewing machine and get to grips with what it can do. Learn the basic techniques to create your own tote bag. Learn what all those dials and buttons do, and all these extra bits and bobs that come with your machine. 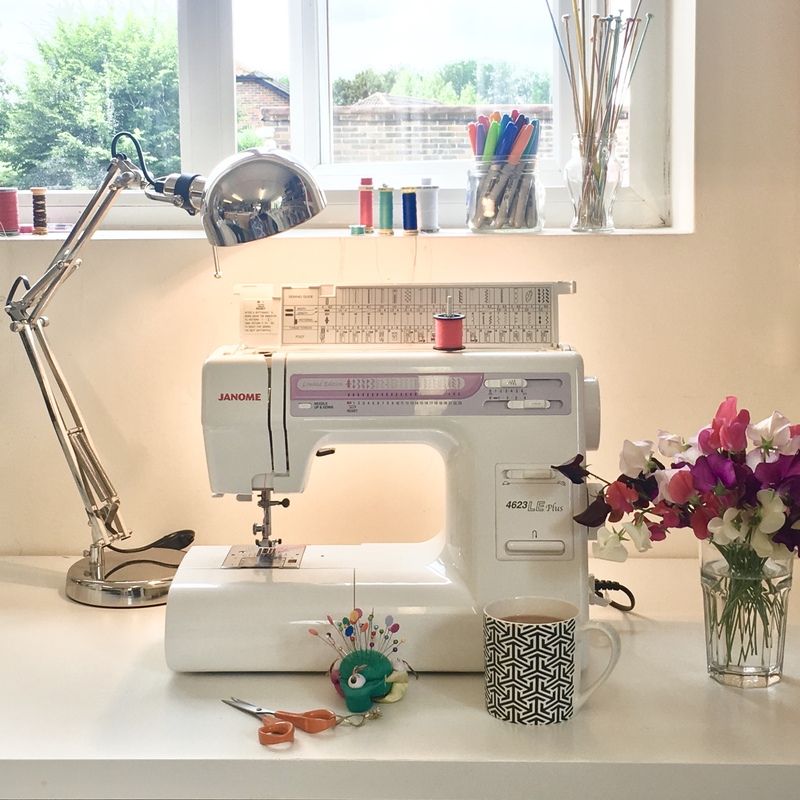 You’ll need to bing your sewing machine, and any accessories that may come with it, along with your manual and power lead! We take up to 6 students per class. If you don’t have a sewing machine yet, then don’t worry, just use one of ours! Plus, you’ll make a handy and stylish tote bag (showcasing the techniques you’ve learnt) to take home with you!